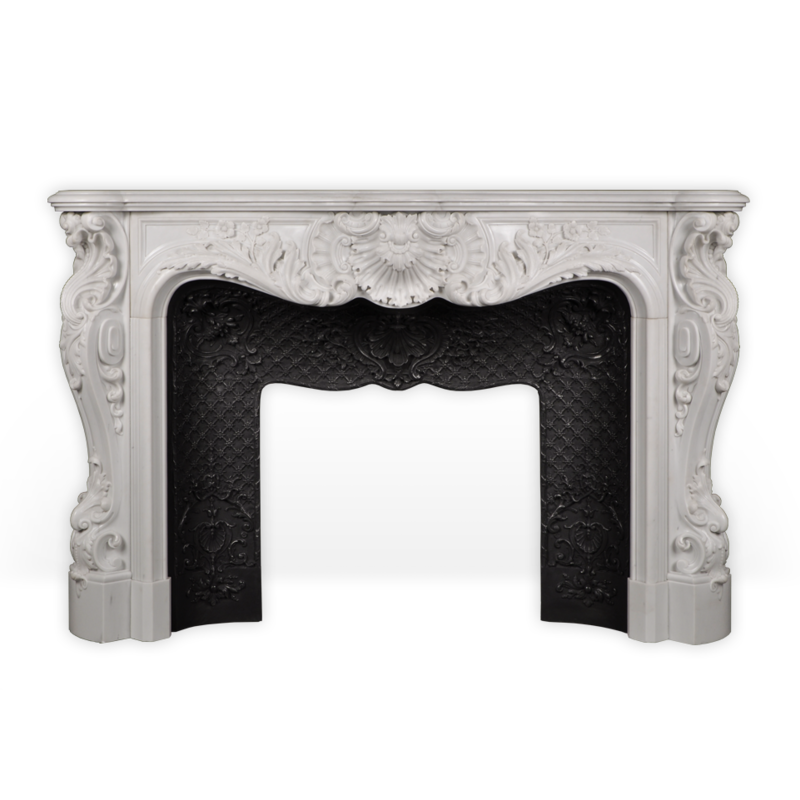 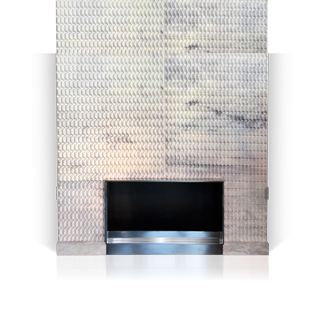 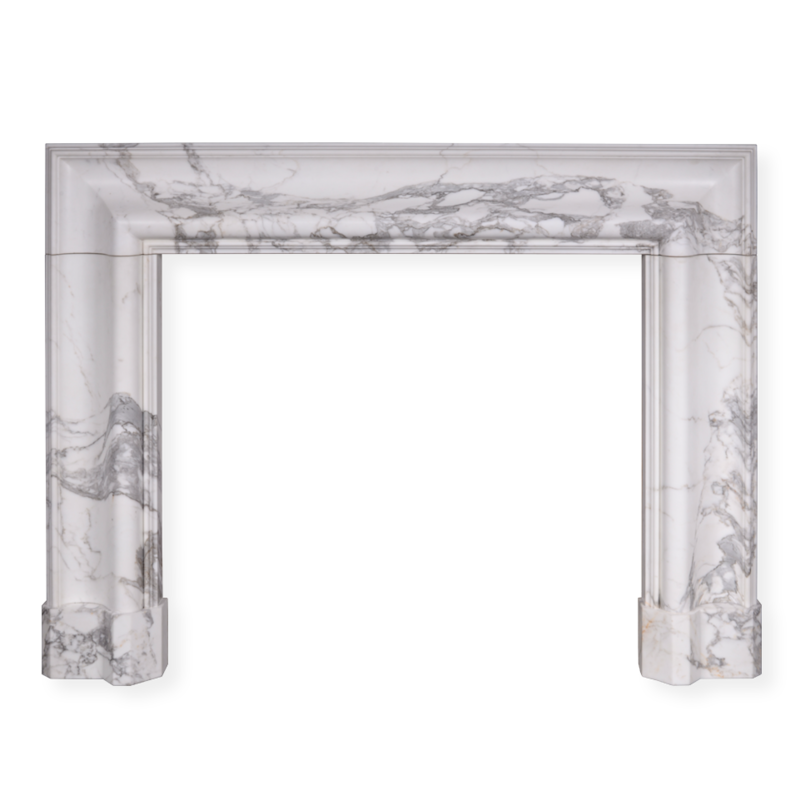 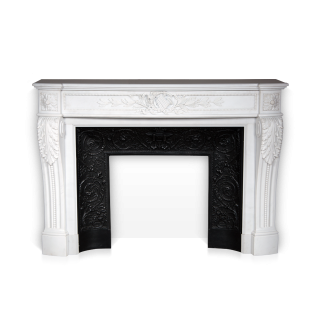 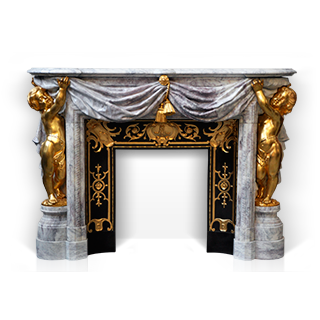 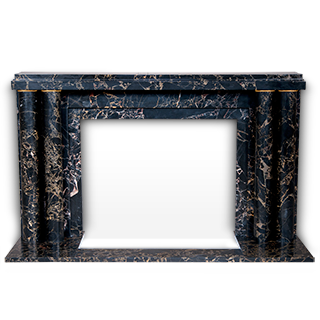 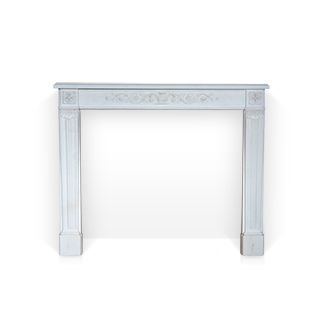 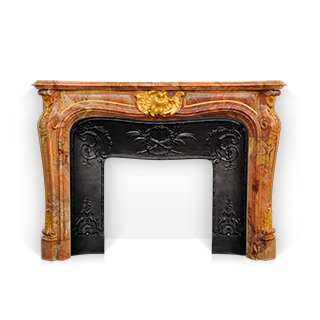 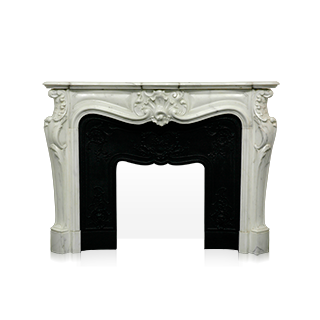 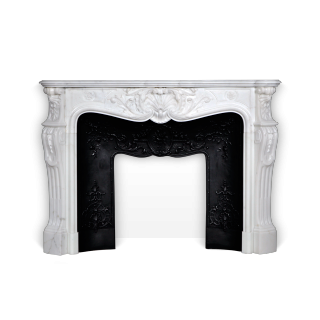 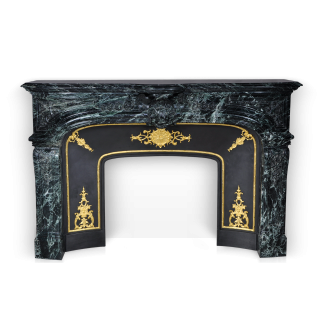 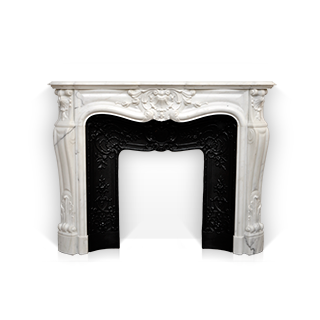 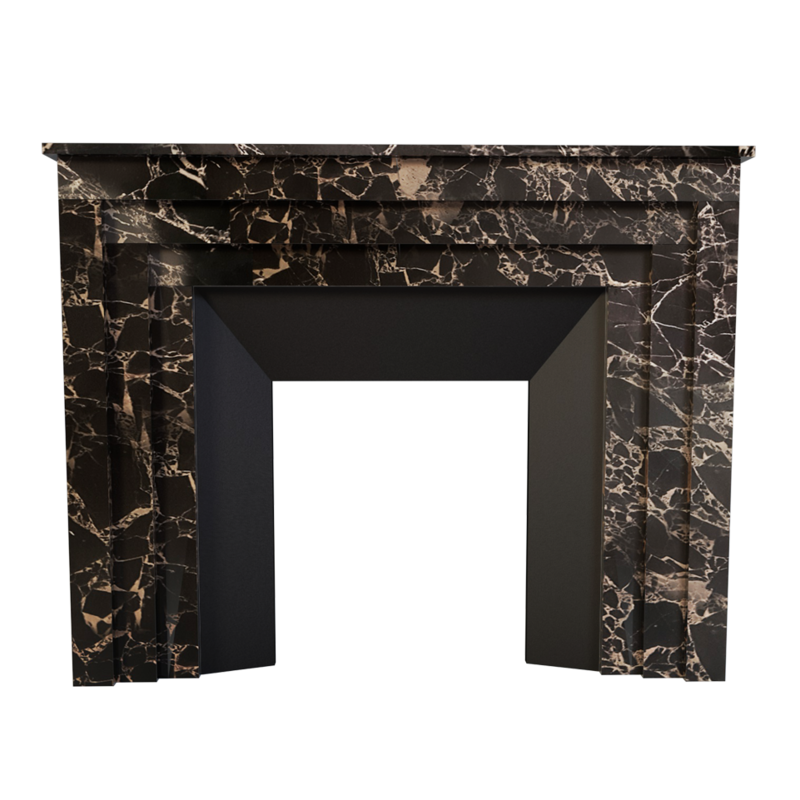 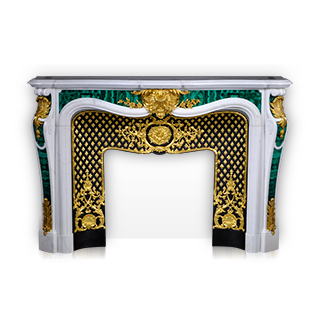 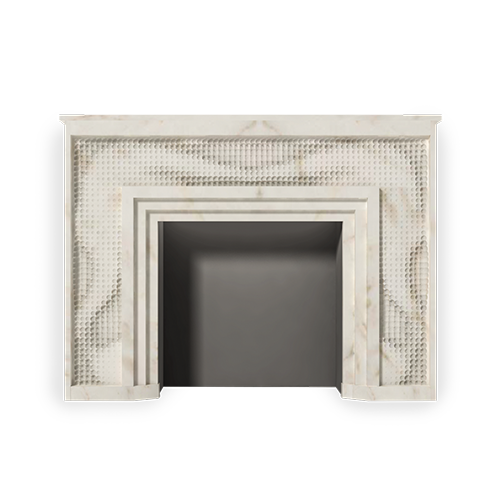 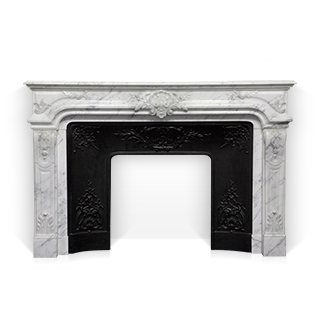 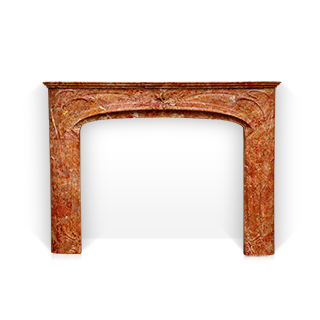 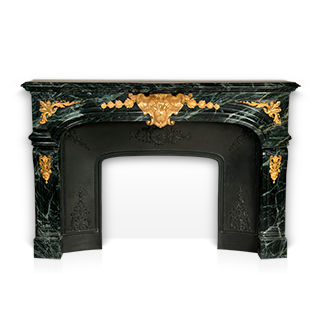 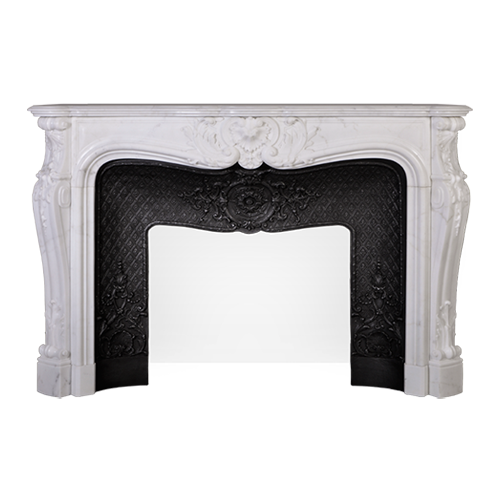 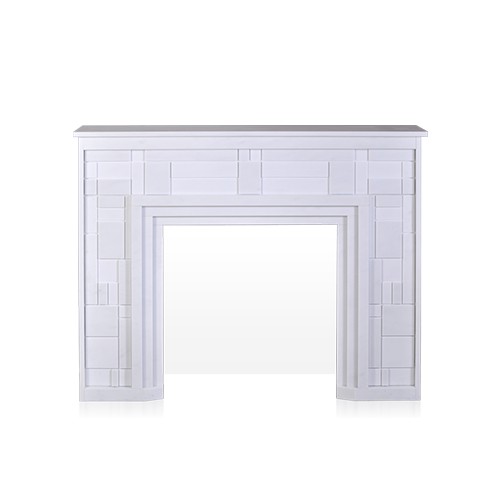 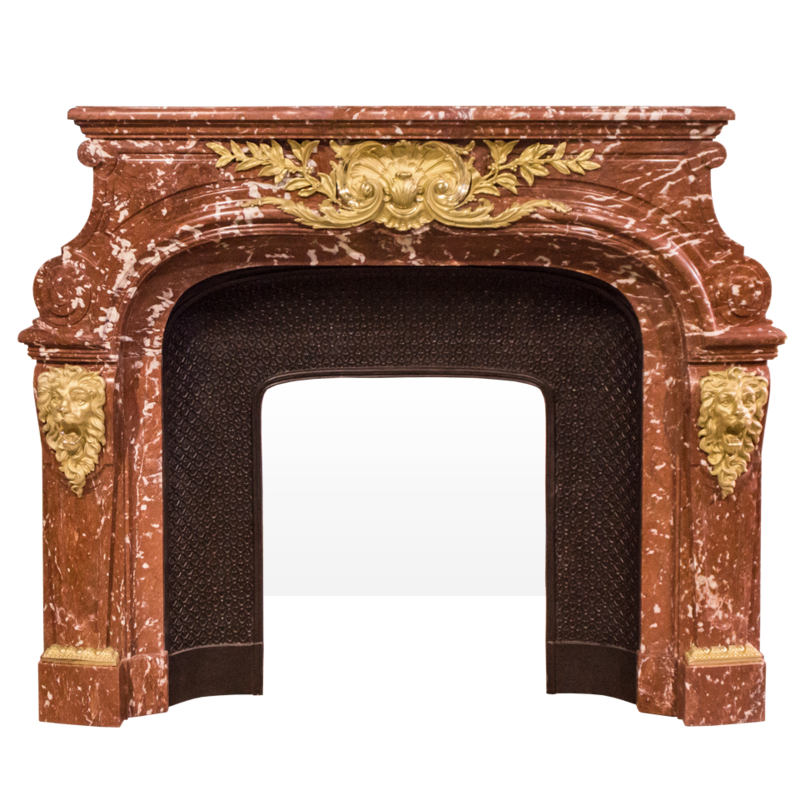 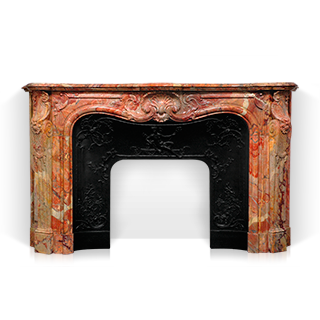 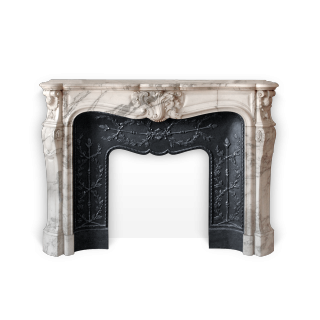 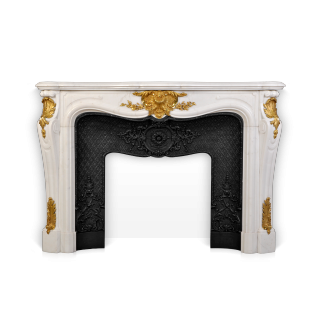 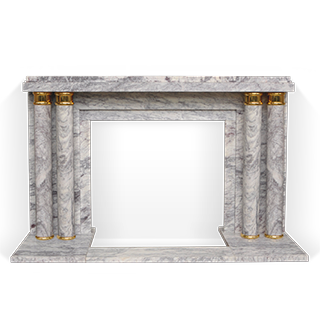 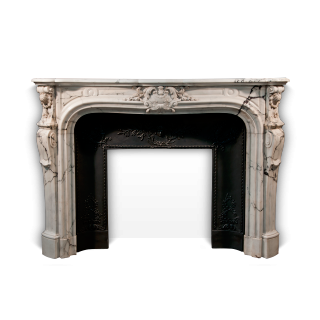 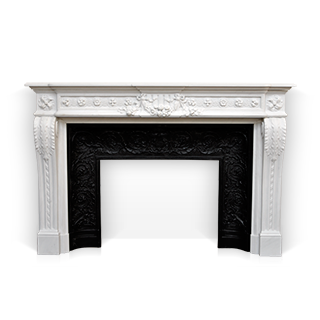 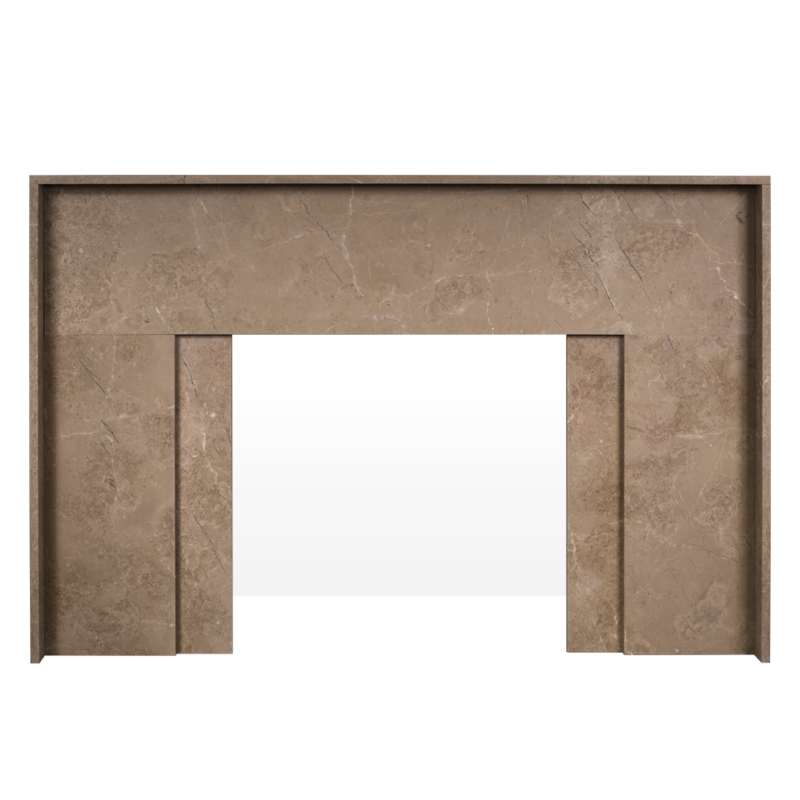 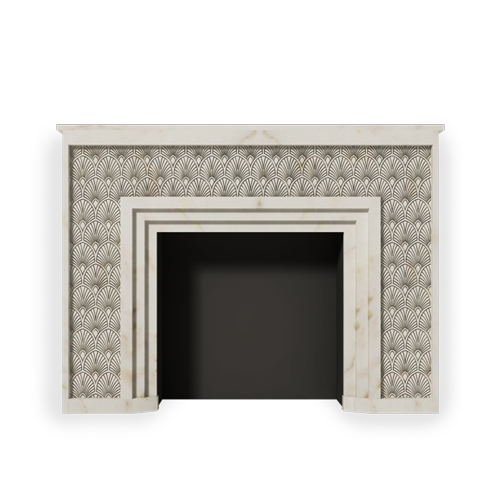 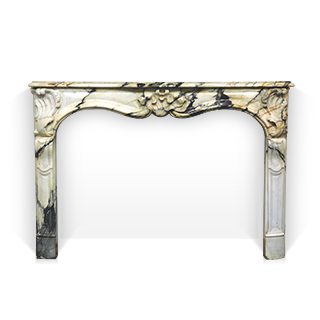 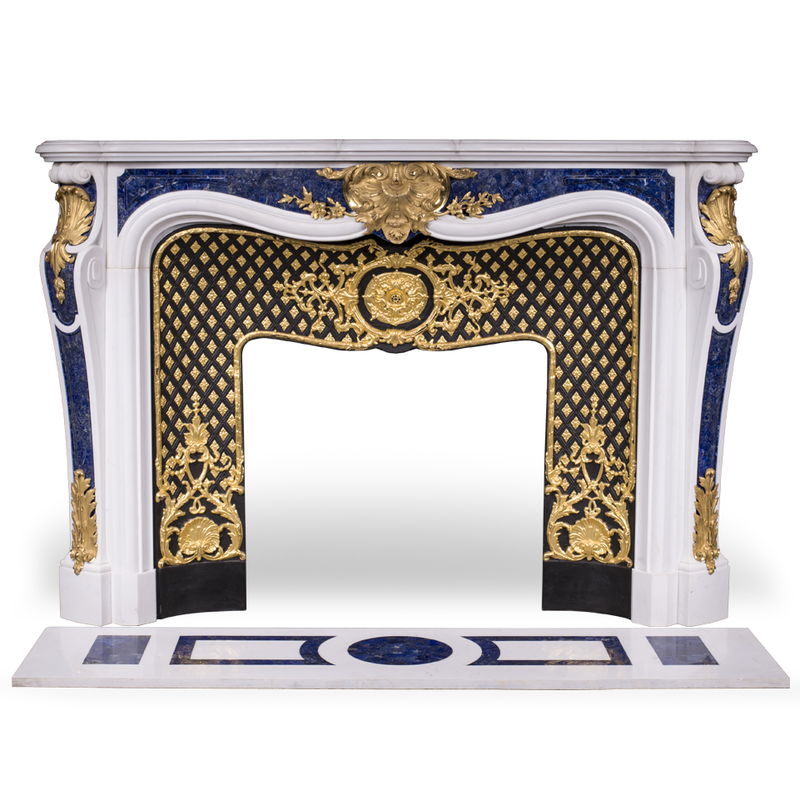 Exclusive French fireplace mantel designs: customize them for unique interior design. 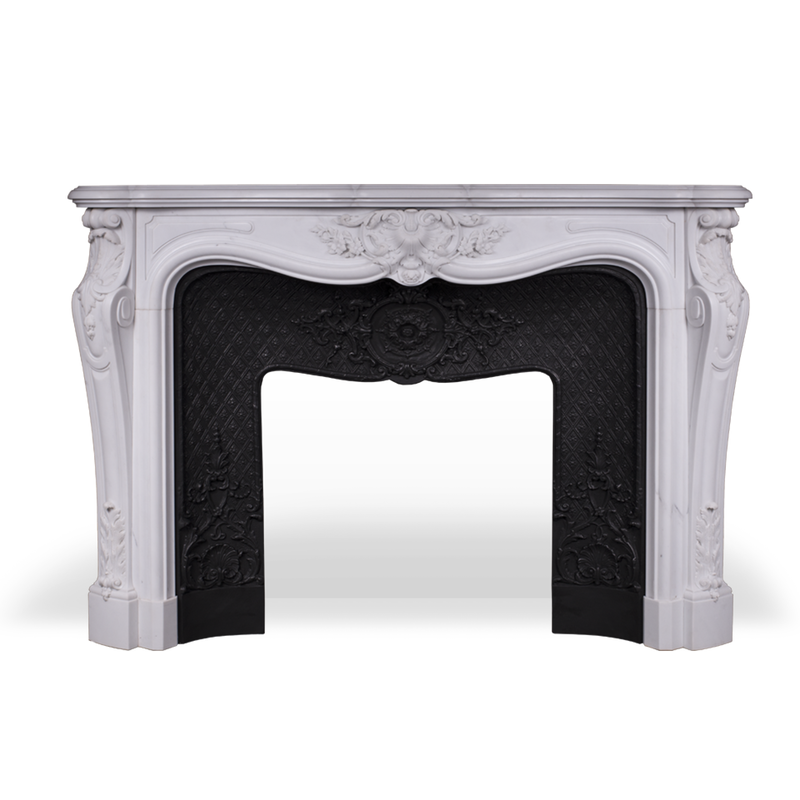 By Maison & Maison. 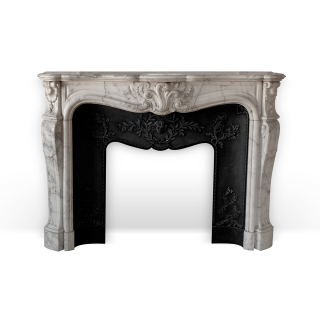 Select the model of your choice and customize it in order to create a unique piece that reflects your personality.